The KV-11 Micro-Movement Test Stand is designed for small deflection measurements such as membrane switches and other small micro switches. The standard model KV-11S includes a highly accurate digital distance meter. 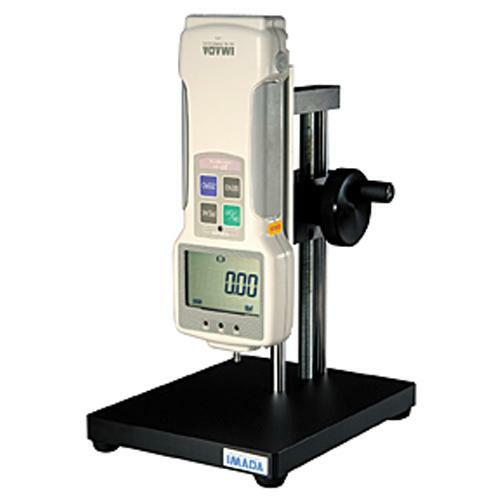 Both models accept any Imada force gauge with a maximum capacity of 11 lbf (5 kgf).